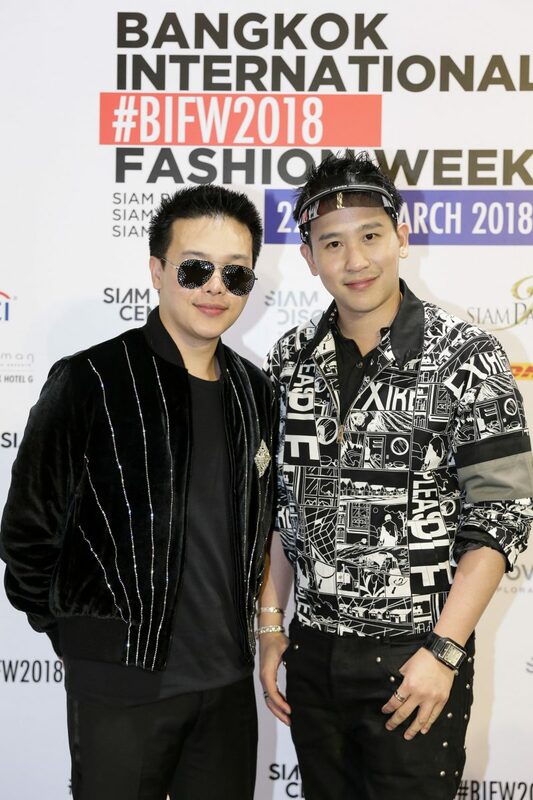 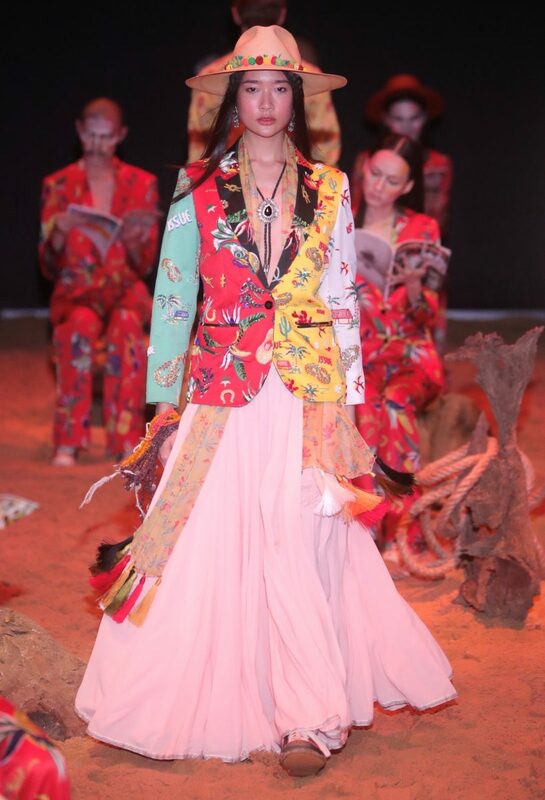 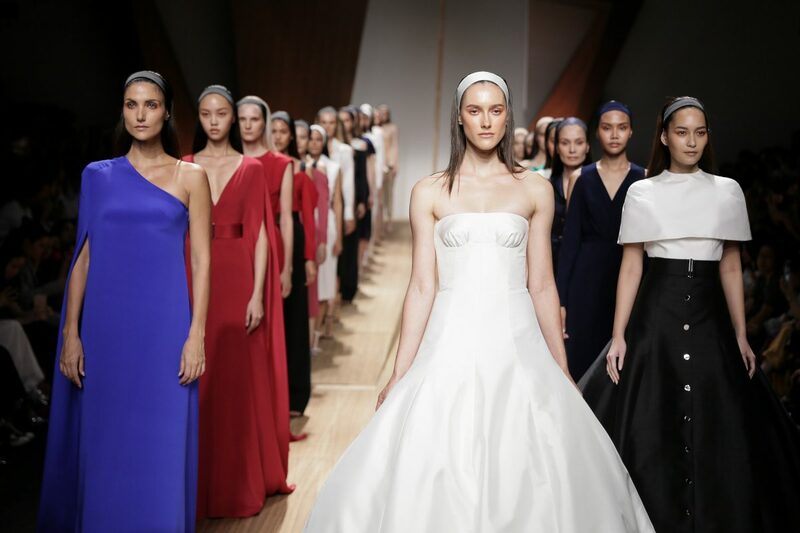 With the intention to promote and raise the image of Thai fashion brands to an international level, Siam Piwat held Bangkok International Fashion Week 2018 (BIFW 2018) during March 21–25 at Siam Paragon, Siam Center, and Siam Discovery. 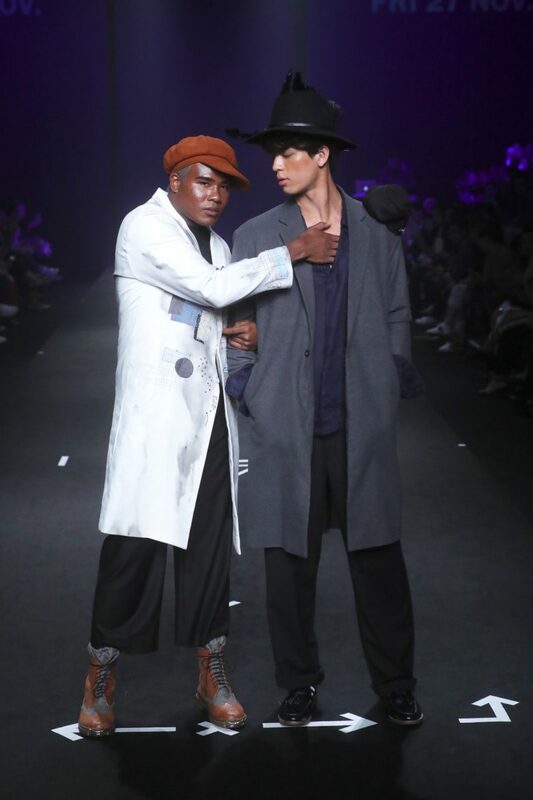 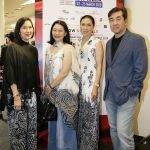 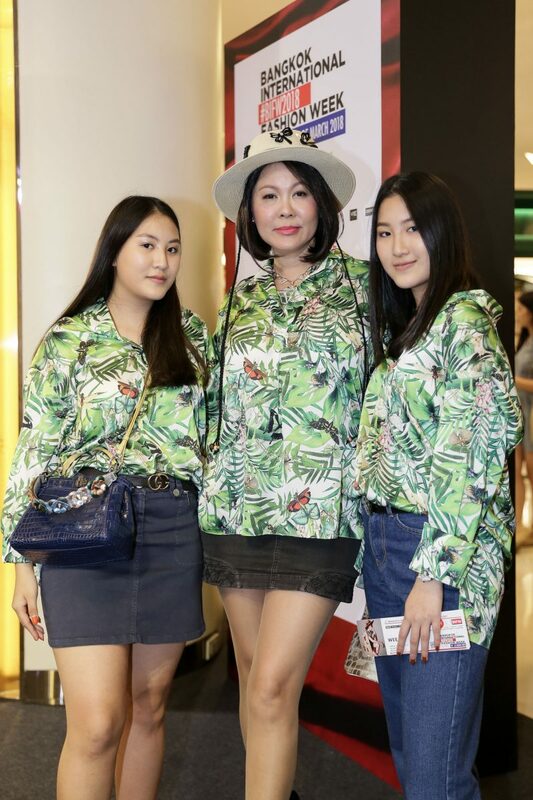 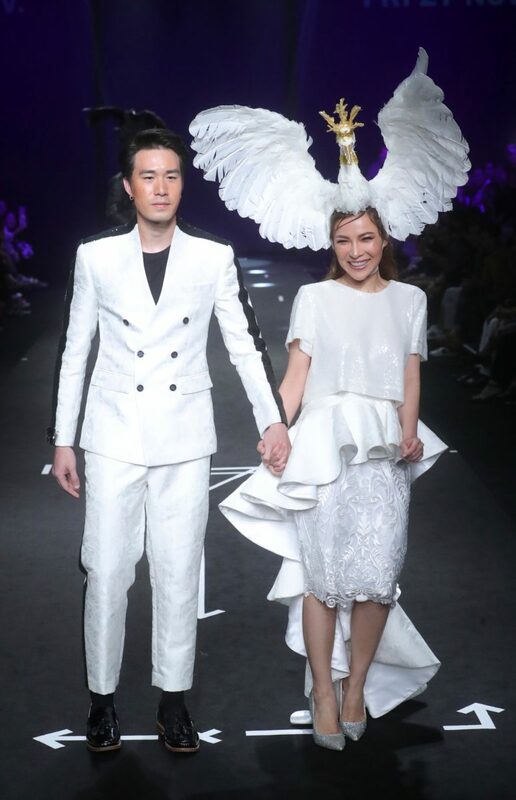 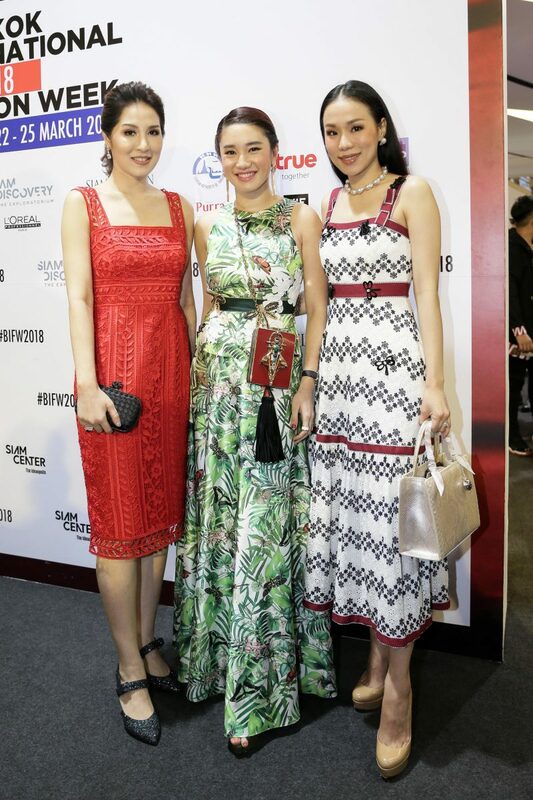 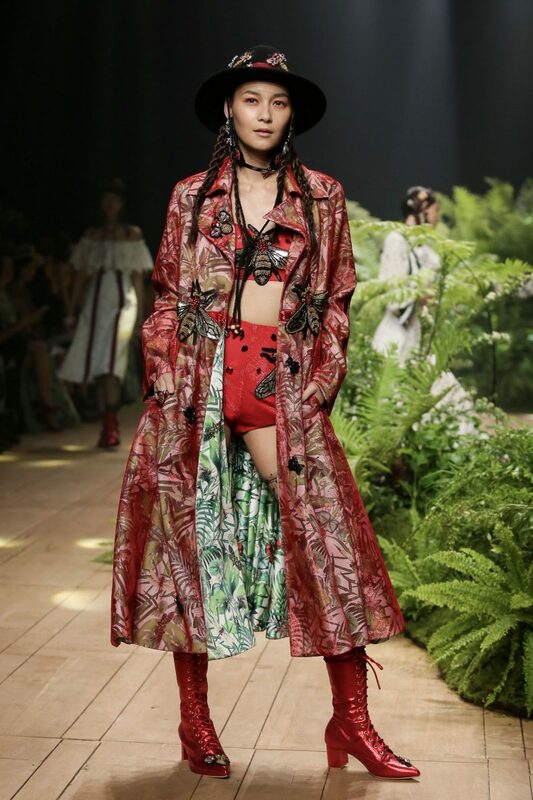 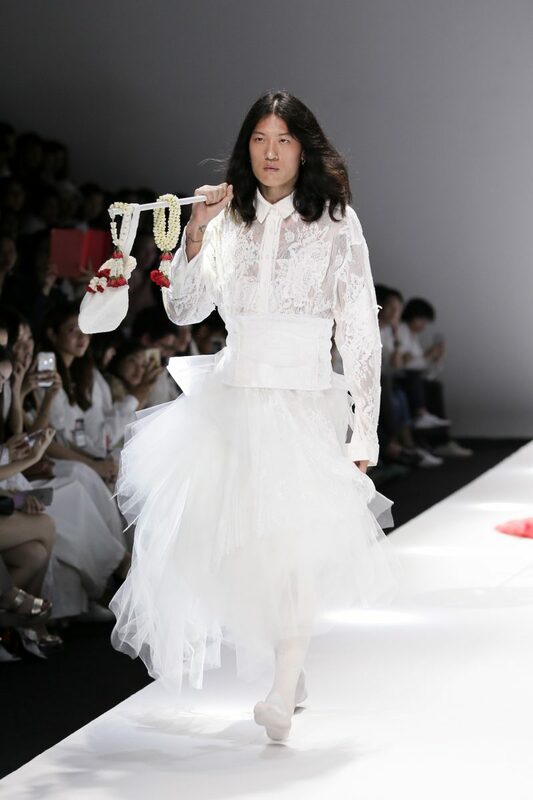 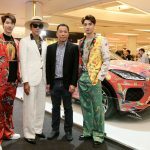 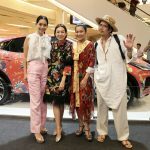 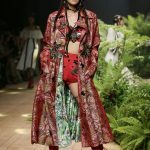 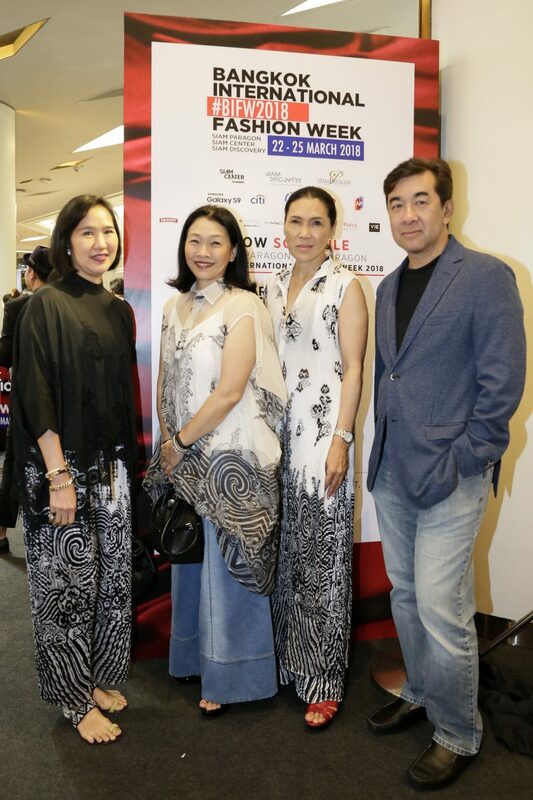 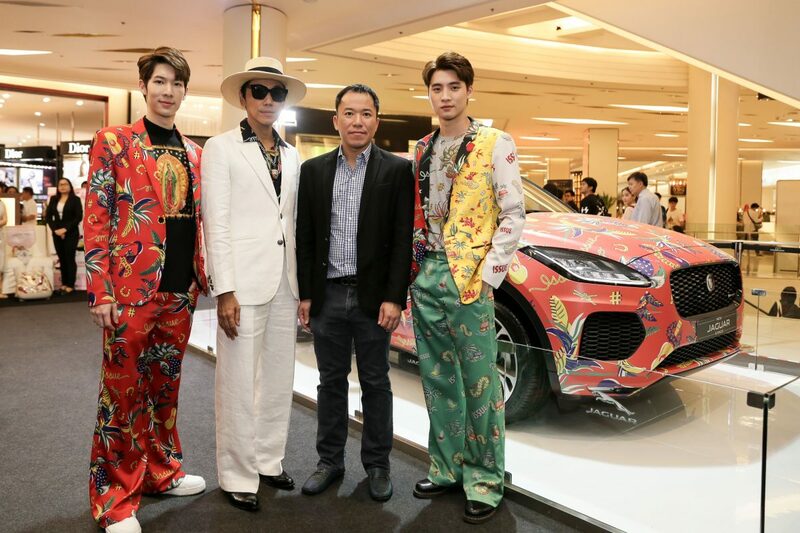 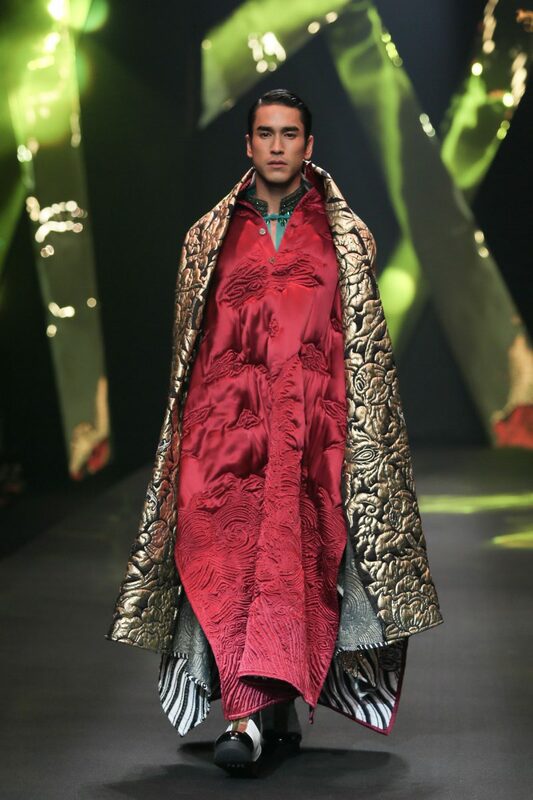 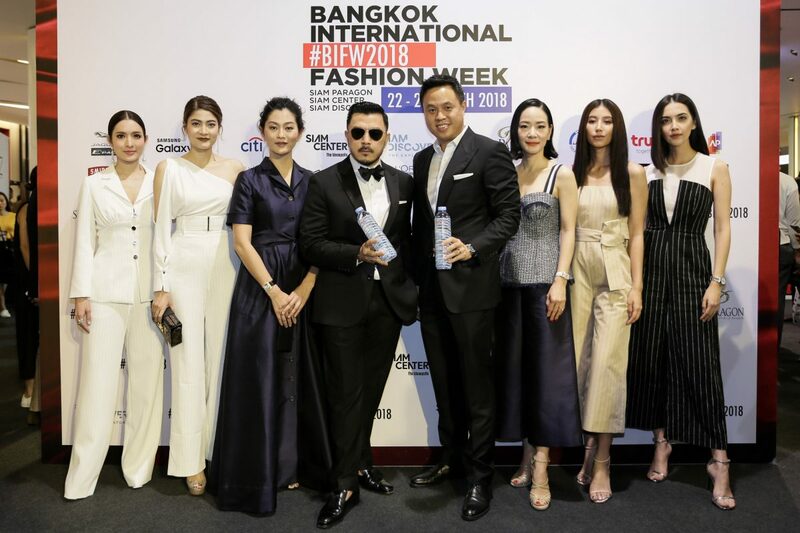 This year’s BIFW presented the concept “Bangkok’s Fashion Destination @ Siam,” a collaboration between the three well-known shopping centers as a “One Siam” center for Thai fashion. 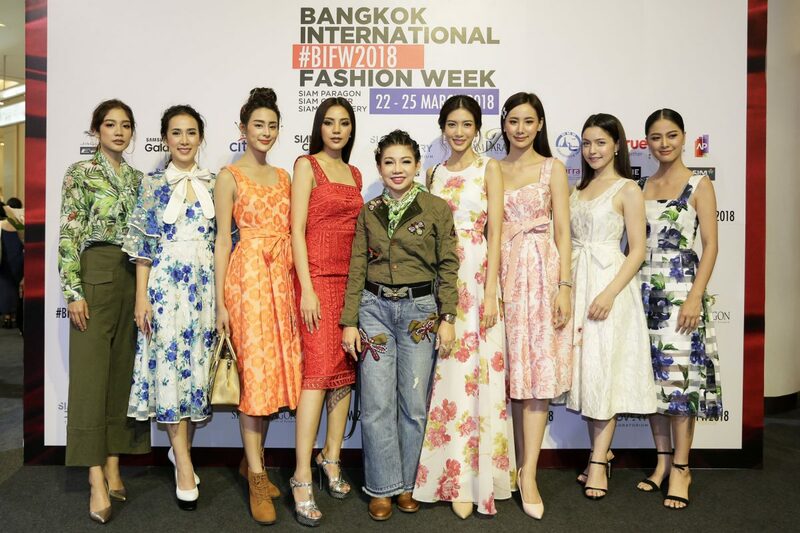 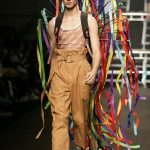 During the event, around 30 Thai and international designers showcased their latest Spring/Summer 2018collection. 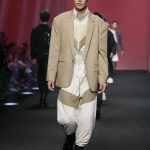 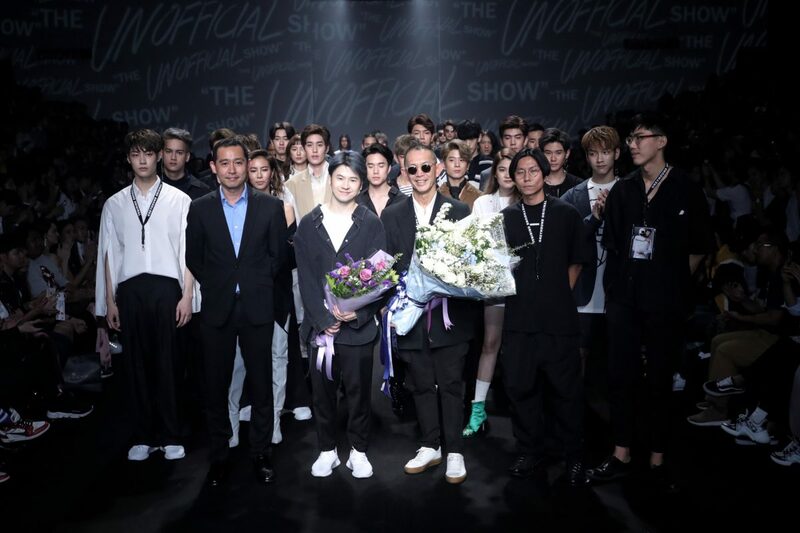 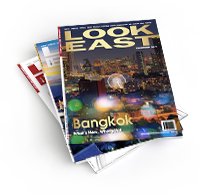 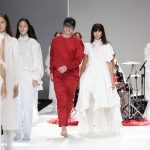 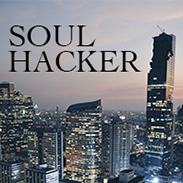 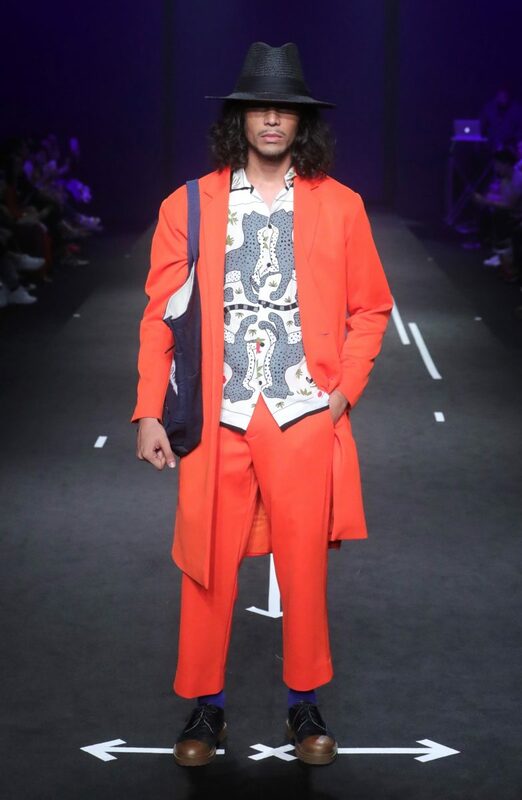 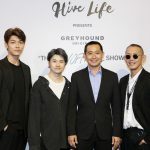 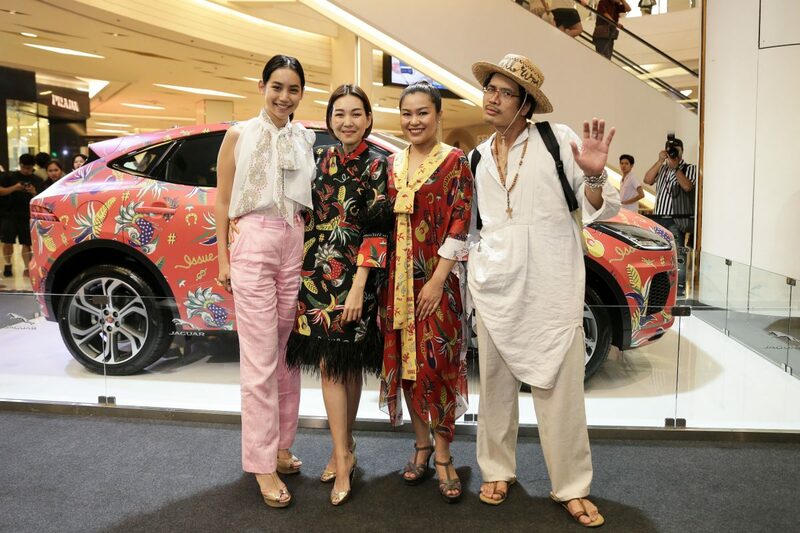 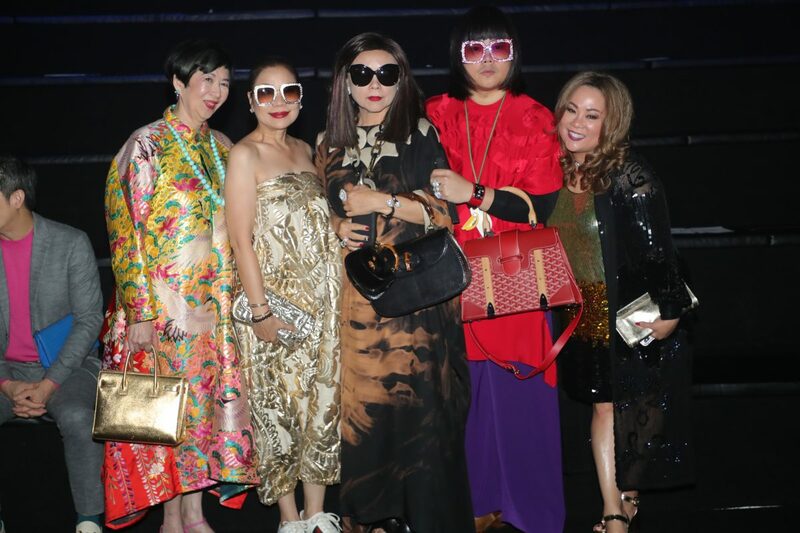 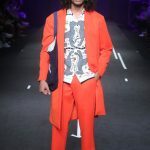 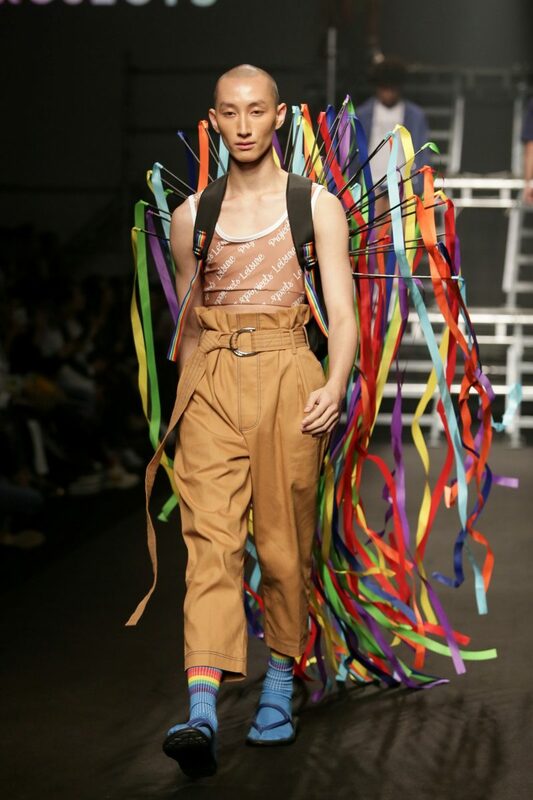 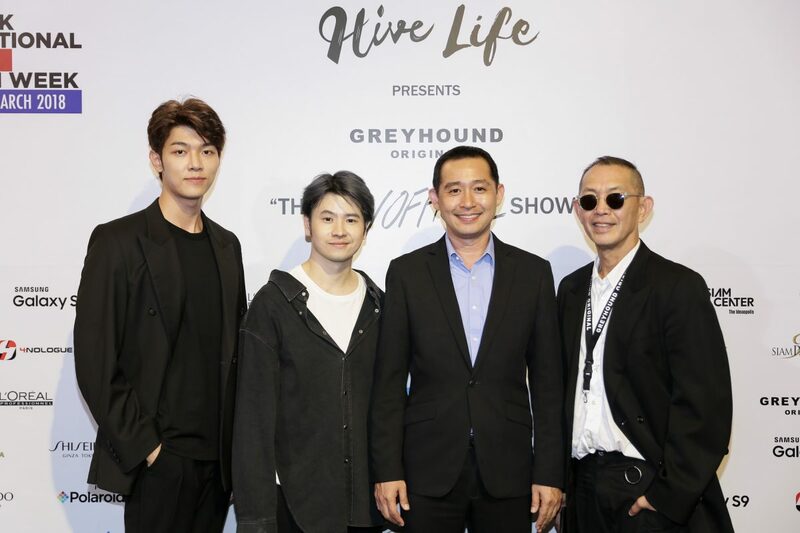 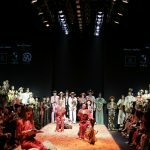 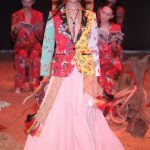 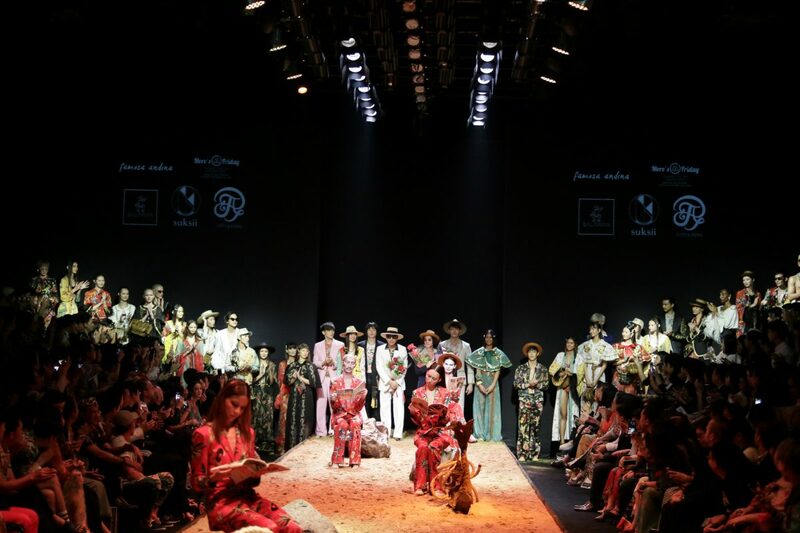 The event also served as a platform to support young and up-and-coming Thai designers showcasing their capabilities as future leaders of the Thai fashion industry. 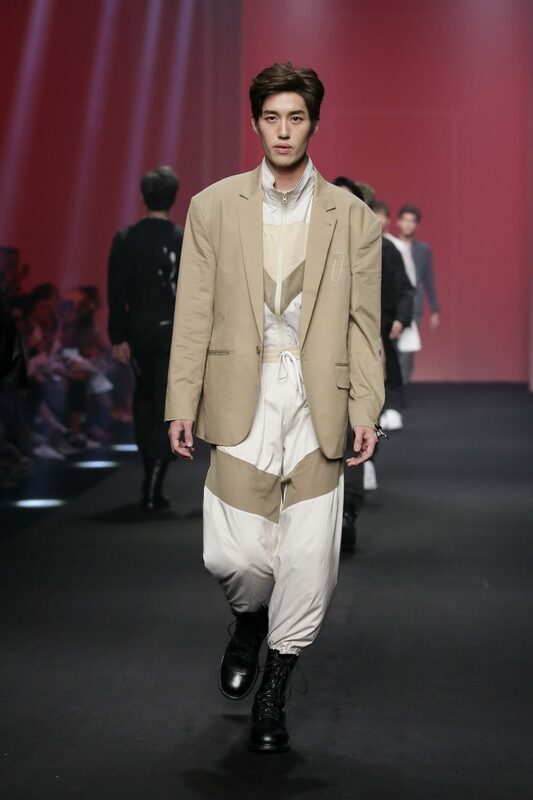 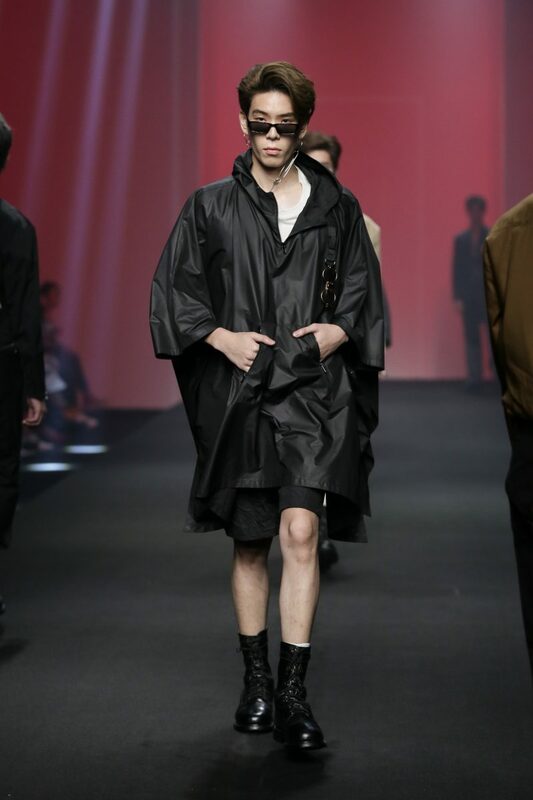 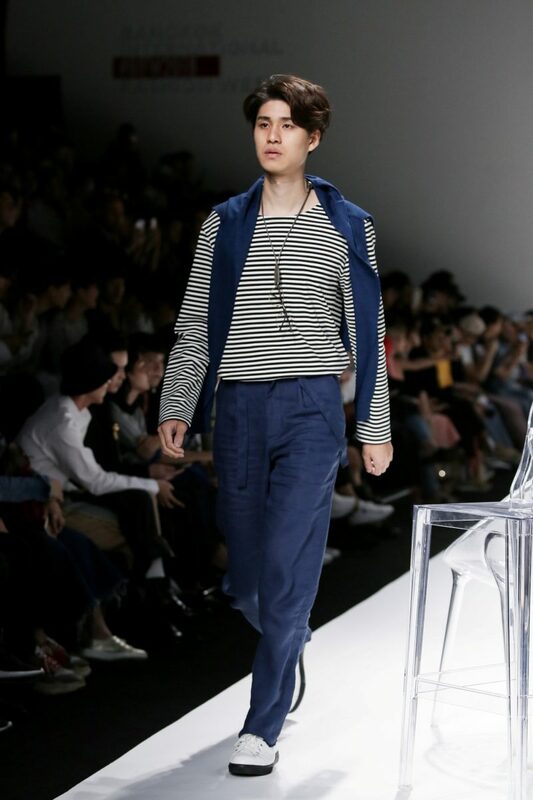 Harding—brought directly from London Fashion Week 2018 by the brand’s co-founding designers and Central Saint Martins graduates, Levi Palmer and Matthew Harding, known for their garment style, pattern cutting techniques, and unpredictable ways to reimagine— showed designs full of creative energy, with classic details while at the same time being modern. 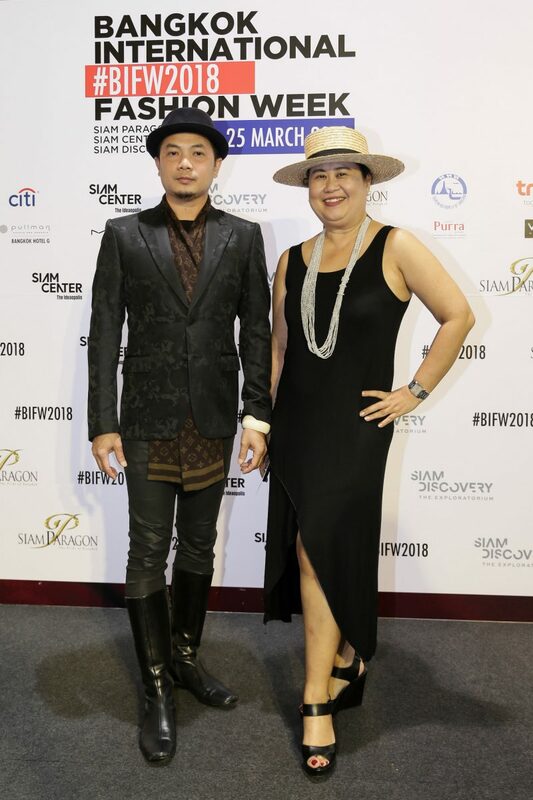 Next, Thai designers had their turn with brands such as Issue presented by Jaguar E-Pace; Vatanika presented by Citi expressed contemporariness and excitement for fashionistas; Fri27Nov; Rotsaniyom White Label presented a new highly anticipated collection and story-telling through lace and white; ASAVA presented by Purra showcased luxuriously classic details; Nagara, a legend of Thai fashion history; and Absolute Siam: Boys of Bangkok presented by TrueID (Leisure Projects, P. Mith, Q Design and Play), a group of new generation talents such as Cazh, Gin and Milk, Pursuit, The Wonder Room, Wew, and Tube Gallery presented by TAT, another Thai fashion brand that has already, in countless times, dazzled world-class runways.